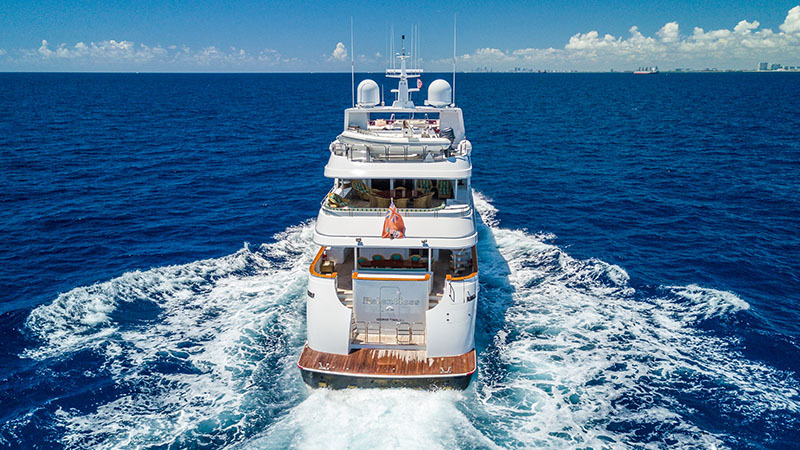 The 203′ Classic Benetti Yacht MINE GAMES was on the market just short of a year before being sold by Worth Avenue Yachts Shannon McCoy. 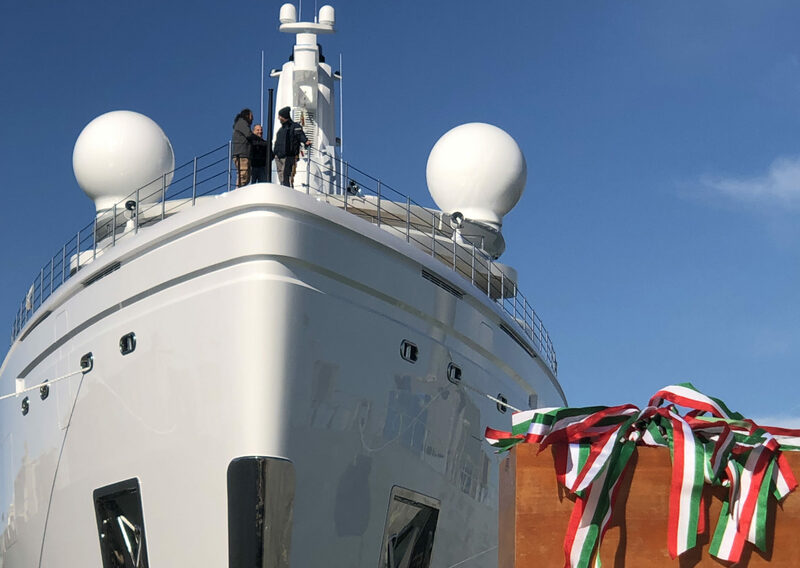 MINE GAMES was delivered in 2010 by the luxury Italian Shipyard Benetti and refit in 2015. 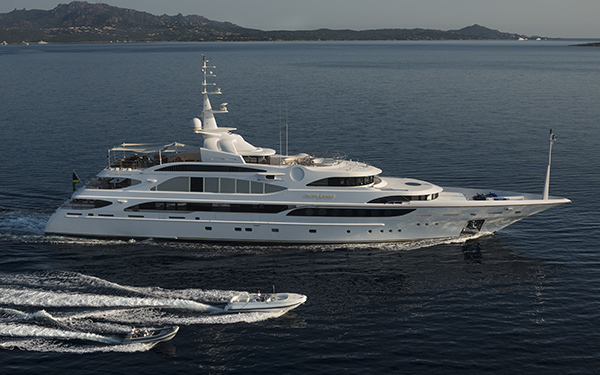 The 62 meter yacht was Hull # 244 for Benetti.